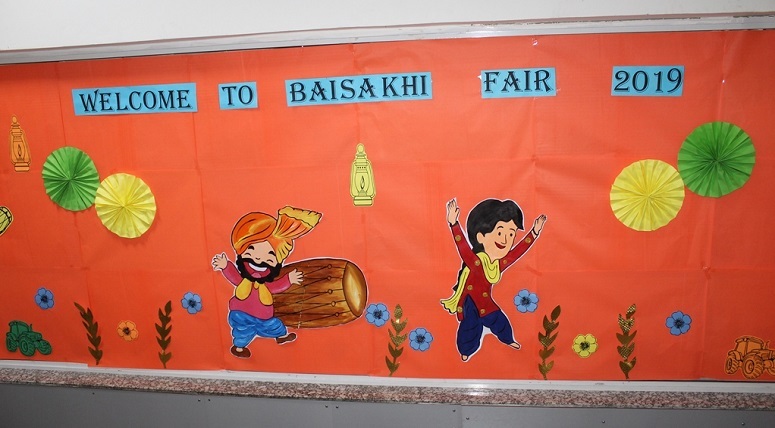 Manav Rachna International School, Ludhiana celebrated Baisakhi in the traditional fervor with great enthusiasm. 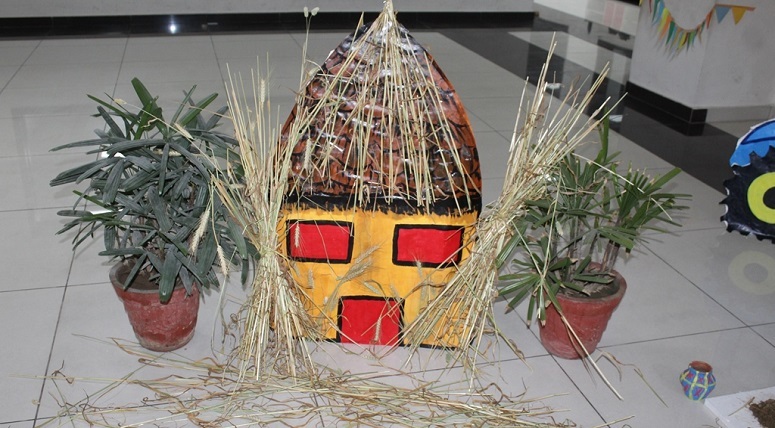 This spring festival is a joyous time for celebration in Punjab and the entire school campus was immersed in spirit of festivity and merry making. The celebrations commenced with the blessings of the Almighty followed by a series of mesmerising performances by the students. 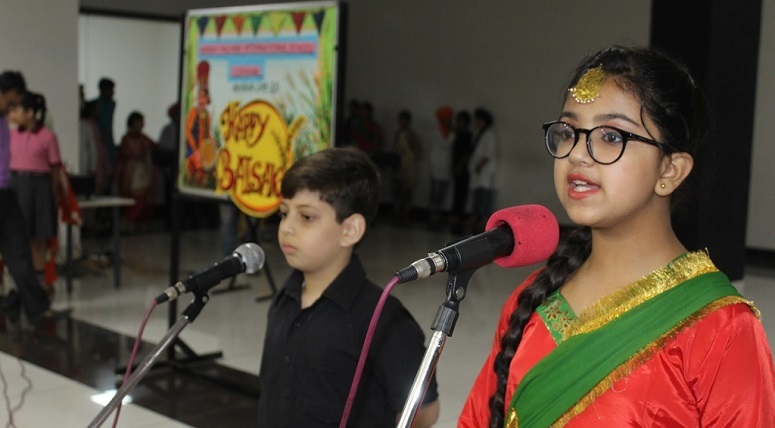 Children savoured every moment spent in the Baisakhi Fair depicting the significance of the festival. The entire day was replete with innumerable activities from Early Years to the Senior Grade that filled the spirit of celebrations. 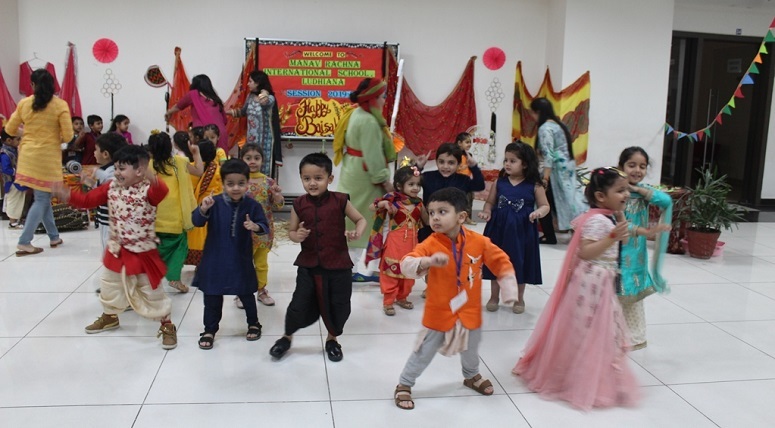 The little ones came dressed in ethnic Punjabi attires thus adding essence to the traditional enthusiasm. The Punjabi Giddha and Bhangra performances had no leaps and bounds. An Inter Clan Graffiti Competition was organised for senior grades. 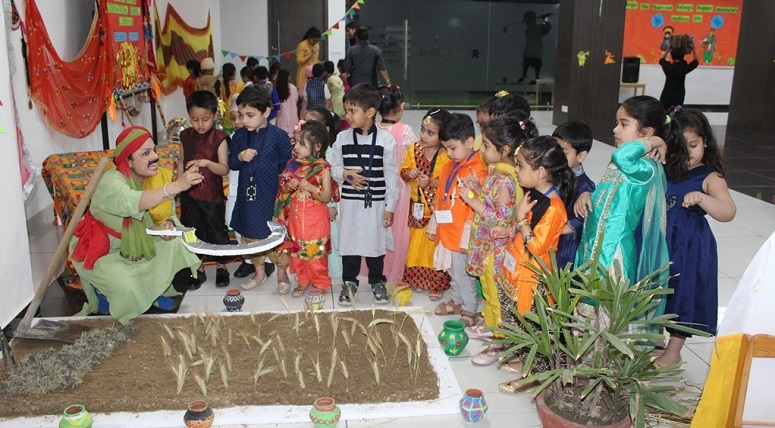 A host of theme based activities were planned for various grades motivating the children to learn various aspects of the traditional festival. A Thank You poem was dedicated to the hard work and toil of the farmers. Principal Dr. Rupali Saini appreciated and congratulated all the students for their scintillating and vivacious performances. She also encouraged them to respect their culture and motivated them to imbibe the values prescribed by Shri Guru Gobind Singh ji.